Helmsley's parish church, dedicated to All Saints, dates back a thousand years and more. The present building , built on Norman foundations, was dedicated in 1838. 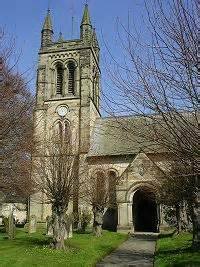 Helmsley Parish also includes Anglican churches at East Moors, Rievaulx and Sproxton.